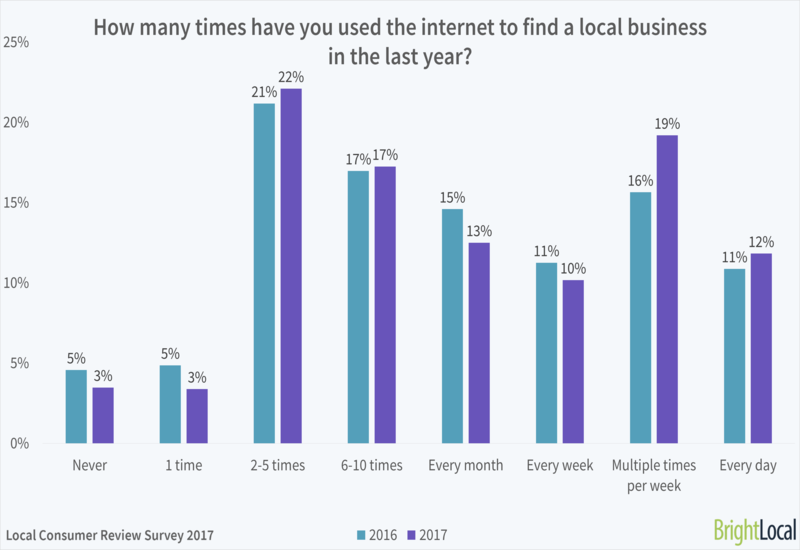 When small businesses and start-ups think about selling online, the primary markets other than Google are eBay and Amazon. The justification for this is simple; they are the largest ecommerce platforms for the UK and global markets, plus it’s fairly quick and easy to create a store on both platforms and start selling fast. The dilemma is that eBay and Amazon are also among the most highly competitive online marketplaces and include a combination of the largest e-tailers as well as the established smaller players too. Many businesses that are new to these markets fall into the price-based marketing strategy, which can very quickly result in low to no ROI. In other cases, these smaller businesses are only advertising a fraction of their product range which have the largest return on revenue scope. The issue with this is that you are either selling lots of items for almost zero return, or you are restricting your online selling success to a small percentage of the total opportunity. As you would expect there are many ways to tackle this problem, including making eBay/Amazon work harder for your business. 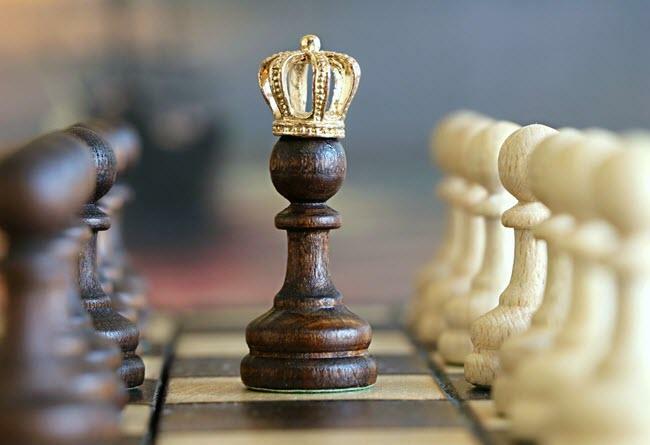 The remainder of this post explores this point, and more specifically other ways in which you can compete against the online dominance of eBay and Amazon when you have much smaller budgets at your disposal. There’s a lot of tactics you can use in order to make the most out of eBay and Amazon, and I would not suggest ruling out these online markets for your business (you just don’t want to rely on them in isolation or use them at an unfulfilling level of satisfaction). You can certainly make them become more effective for you. With both markets there are many basic “getting going” tips, help and advice which I urge you not to skip over, but to embrace and act on – you will be surprised how doing the basics right can often lead to you having a competitive edge over your immediate competition. For example, with Amazon there are many specific items to pay added attention to when listing your products for the first time – I’ve listed a few of these below. Categories matter a lot – take time to place your products in the right search areas. 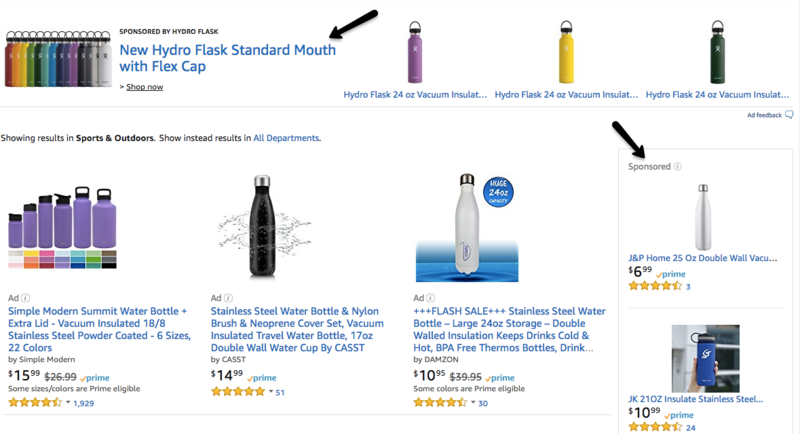 Be aware of the Amazon Style guidelines for your products to help keep them active and ranking. Create unique and compelling product descriptions – don’t scrape other content. Use high-quality, unique images to help your products stand out. Research the keywords that you use – include them in the product title and description where applicable. 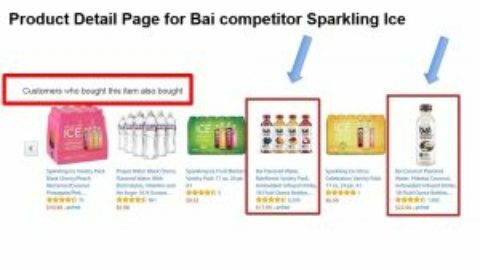 For more, check out WordStream’s Complete Beginner’s Guide to Amazon Advertising and 3 Amazon Seller ‘Tips Of The Trade’ For Small Business. The same applies to eBay and associated ecommerce platforms, all of which rely on a form of crawling, indexing and ranking system, not a million miles away from the more complex examples of search engines deployed by the likes of Bing and Google. More on Amazon SEO here. When you market your products and services online the natural inclination for many businesses is to want to appear for everyone, everywhere, regardless of location, audience or other demographical nuances. As a business with a smaller budget you need to maximise the odds in your favour. To do this you need to place added emphasis on dominating your niche, your specific audience, the highest lifetime value users/customers that you know about, plus everyone within a certain radius of your physical location. Claiming and optimizing (completing profiles, posting updates, etc.) Google My Business (GMB) and Bing Places. Creating local resources on your site to encourage businesses in the region to engage, share and link to the site. Building location-based content including targeting the growing demand for “near me” and other voice-driven and mobile search queries. Ensure your website has location pages rich with mixed content types and showcasing local expertise and insight difficult for larger brands to replicate with any credibility. Have you ever herd of Trade Me, Newegg, Tophatter or ePRICE? 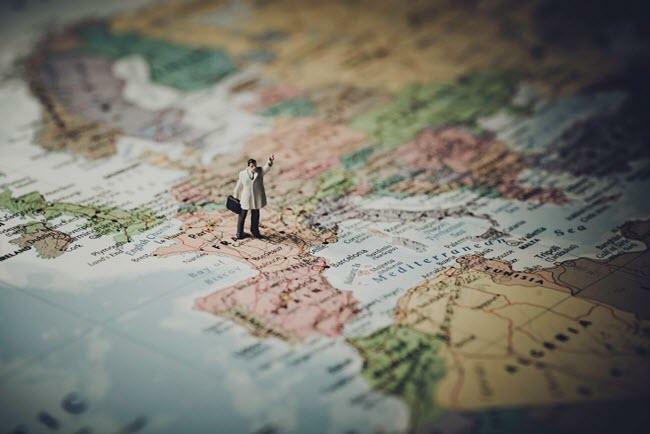 These are some of the fastest growing international online marketplaces for businesses looking to expand their horizons outside, instead of or in addition to the main players. These marketplaces are just the beginning. There will be niche platforms tailored to your industry, audience, location and other segmentation types that your business will be able to be a more dominant marketing force within – it is worth spending the time discovering and nurturing these to supplement and compete with the likes of eBay and Amazon. This is by far my favorite action area for any smaller ecommerce business. By showcasing the trust, authority and expertise that your business has on your website and finding unique ways to create content to educate, inform and solve your audience’s needs, you begin to compete with the large ecommerce platforms in ways impossible for them to replicate. The largest tactical advantage for a smaller business is to remove budget from the equation and build your audience through value, help, advice and a unique understanding of their needs and pain points that is much more difficult to facilitate as a global entity. Look to integrate online and offline more strategically and don’t write off smaller groups of relevant audiences for the draw of everyone being in the same place. 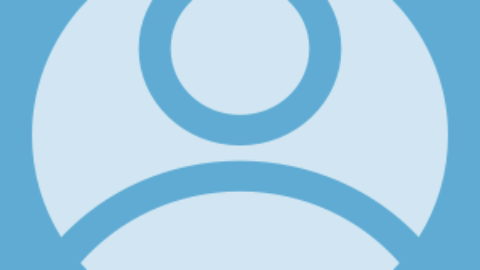 Offline within your industry, including associated governing bodies, events, memberships and interest groups, you will find lots of opportunities that can be integrated for online gains too. As you gather and build your unique business audience and a foundation which embraces niche and small as much as it does all-inclusive and global, you will start to form the community that becomes synonymous with your brand and business. eBay and Amazon have undoubted attraction to small businesses; however they have their pitfalls and challenges too (budget perhaps the greatest). There are, however, alternatives to make eBay and Amazon work harder for your business, as well as alternative approaches to help empower businesses with smaller budgets so they can compete and perform effectively. Lee Wilson is Head of Enterprise SEO at Vertical Leap. He has been leading digital marketing teams since the early 2000’s.